Khalia Braswell is an award winning technologist, whose personal mission is to make a social change using technology. Khalia is currently the Founder and Executive Director of INTech Camp for Girls, a non-profit based in North Carolina. 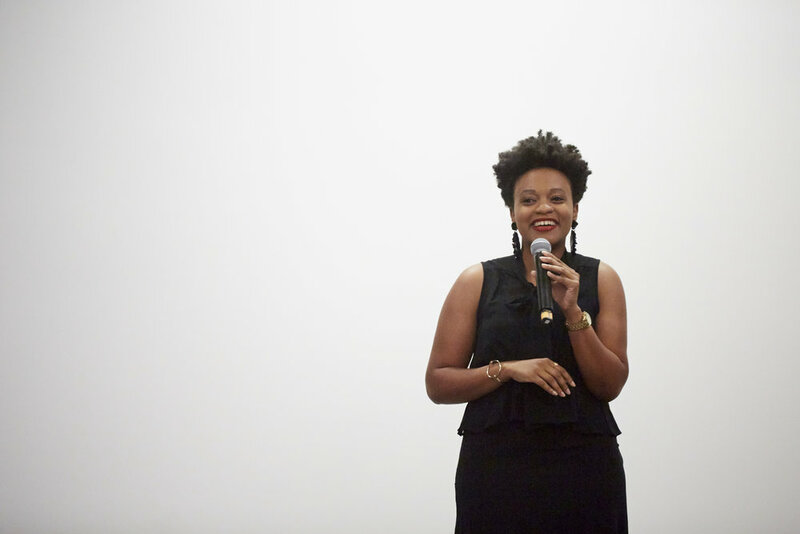 With over 10 years of public speaking experience, Khalia has had many opportunities to share her journey and motivate audiences of all sizes. Khalia has spoken at TEDx, conferences, in schools, on podcasts and more. These engagements have taken the form of keynote addresses, award acceptance speeches, workshops, and panels.